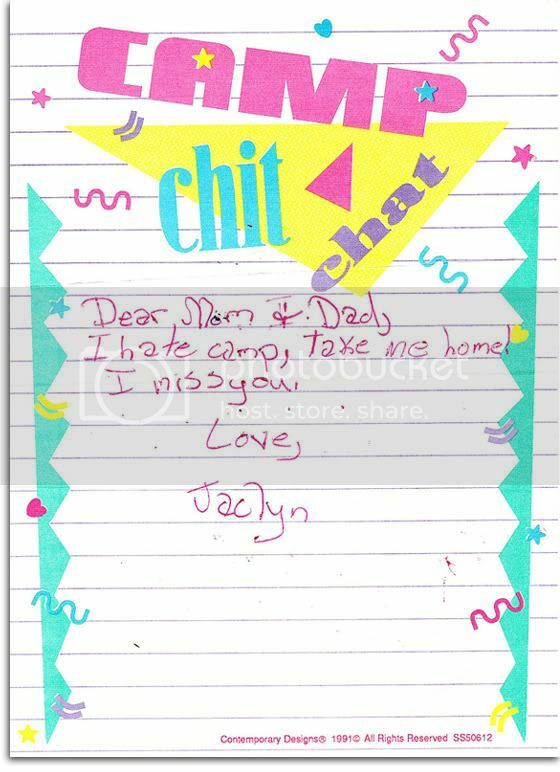 Letters from Summer Camp: I Hate Camp, Take Me Home! I Hate Camp, Take Me Home! And yet the stationary looks so happy!